Here I have 4 useful Tips to Optimize YouTube Videos for Huge Targeted Traffic. YouTube has a massive potential for huge untapped targeted traffic! With more than 30 million visitors per day, YouTube is also the second largest search engine in the world! The total number of YouTube users amount to 1,300,000,000. Each month 3.25 billion hours of video are watched on YouTube. Every single day around 5 billion videos are watched on Youtube. I’m sure you don’t need more compelling reasons than these to start leveraging YouTube videos for growing your business! Do you? This post is aimed exactly at growing your business by taking your video marketing to the next level! But first, let’s see how videos appear in the top YouTube search results for any given keywords. To show you that, I performed a quick search on some random keywords “tips to lose weight fast” in YouTube. And here’s what I got.. The ones highlighted in RED are the TOP two results among a staggering 3.5 million videos! 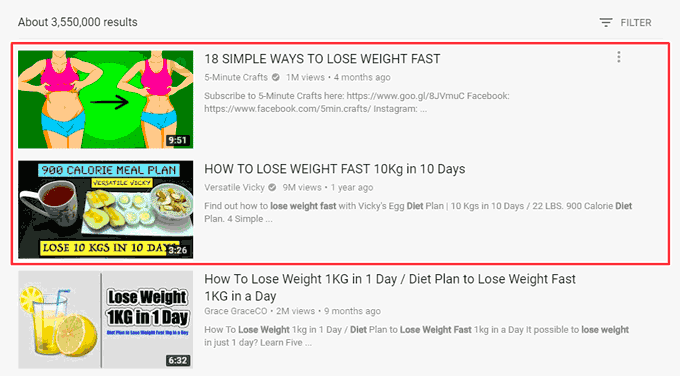 Needless to mention that these are arguably the BEST videos for the keywords “tips to lose weight fast”! But how do you replicate the same success story for your own videos and target keywords? What qualities do these top ranking videos have in common that you must integrate into your own video marketing strategy? Just like textual blog posts, you must do a thorough keyword research before creating your videos too! You can employ several methods to accomplish this. But the easiest way to kickstart your Video Keyword Research is to check for the auto suggestions in YouTube search bar. Let’s assume that I need some keyword ideas for creating a video on making cakes. So I key-in target keywords “how to make cake” into the YouTube search bar. And YouTube displays several keyword suggestions as a drop down. Now I have several (less generic) keyword options like “how to make cake without oven” or “how to make cake without egg” etc. to choose from. Append every letter in the alphabet with the main keyword phrase. E.g. “how to make cake a”, “how to make cake b” and you get a whole lot of keyword ideas for each letter. The above screenshot shows the set of keyword phrases that YouTube displayed for the letter “b”. Likewise, substitute each letter of the alphabet along with the main keyword phrase. Video Keywords enable your videos to appear in Google search results. Video keywords are those keywords that display your YouTube videos on the first page of Google search results. Google usually pulls up videos optimized with keyword phrases like “how to”, “lessons”, “reviews” and “tutorials” into Google search results. 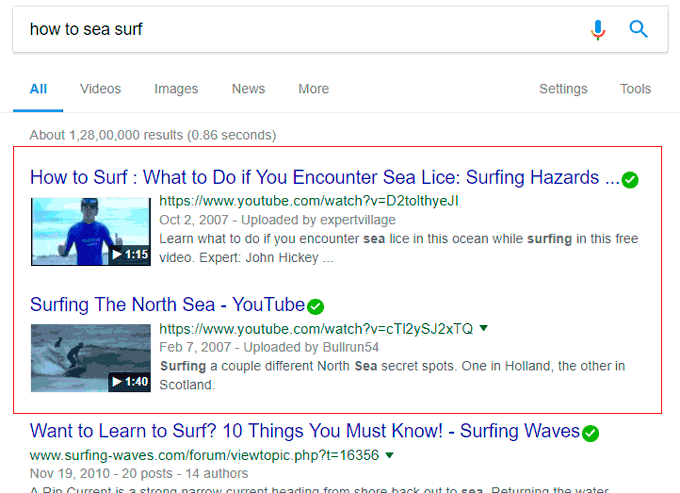 However, you must try out different keyword combination from your niche to see which brings up videos in Google search. 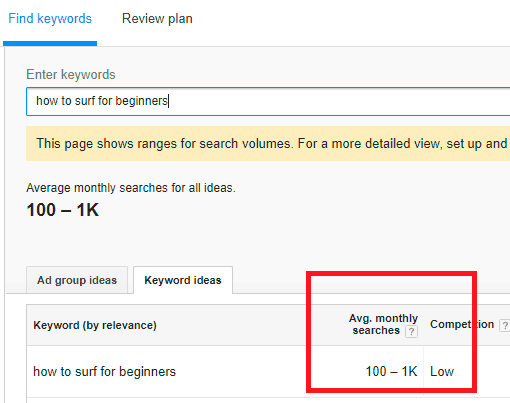 You can use the Google Keyword Planner to find the search volume. Using the tool, I found that the average monthly search volume for the phrase that I chose (in the above pic) is between 100 and 1000. Which is not bad! Now I can go ahead and create a video around that keyword phrase. Once you are all set, CREATE your YouTube video! Tip#3: A top-notch video will crush it! Put in your best efforts to make your video exceptional! If you can hire a videographer, a studio, and a video editor, then nothing like it. But if you can’t, at least make it look decent and presentable. You need not spend a lot of money into creating professional videos initially. It’s not that cheap. But your videos must be informative and interesting to watch. Ensure that its background is less distracting to the users and your audio is clear and audible. Also, make sure that the object that you are shooting is well illuminated and not dark. As far as possible, record your videos in HD quality. The quality of your videos is paramount! You can get a lot more user engagement if your video is of high-quality. No optimization will help if your video quality is poor! The more the user engagement, the higher are its chances to make it to the top slots of the search results. Remember, user engagement is the strongest signal for ranking videos! Here are the strongest user engagement factors that you must track and improve for your YouTube videos. Watch duration, the more the better. Comments. Encourage your viewers to leave comments. Subscription. If your videos are good, people will subscribe. The more people share your videos on social media, better are its chances for higher rankings. If people are adding your videos to their favorites list and ‘Watch Later’ playlist, then it sends a strong user engagement signal. Duration is also an important ranking criterion. So make it at least five minutes long, but the longer, the better. YouTube loves longer videos and tends to place it higher in the search results than the shorter ones! Now it’s time to upload, and fill in the video details! Filling in the video details are also a great way to Optimize YouTube Videos for huge Targeted Traffic. Here are some simple yet VITAL rules to follow while completing the video details! Though not a strong ranking factor, there’s no harm in including your target keywords in the video filename. E.g. 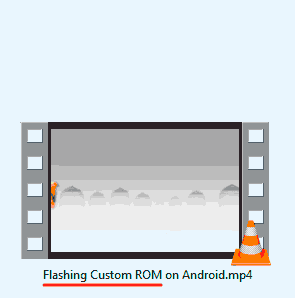 “Flashing Custom ROM” is my target keywords. The ideal title length for YouTube videos is five words. This gives you the scope to include your target keywords without being spammy. 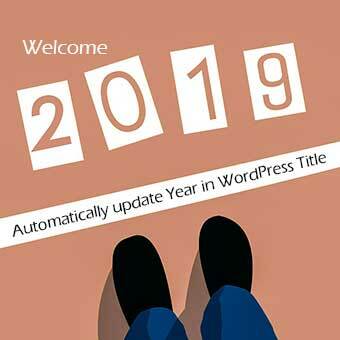 But the best place to include your target keywords is at the beginning of the title! In my experience, YouTube gives higher precedence to such videos. For example, if my target keywords are “Flashing Custom ROM” my title can be something like ”Flashing Custom ROM on Android” or “Flashing Custom ROM on Android Tablet” etc. The only way YouTube and Google can identify your video content is through its description. Explain succinctly what the video contains. This is VERY important. If possible, repeat the keywords 3 or 4 times in the description without stuffing it! Tags help your videos to be chosen as a related video in the search results. It definitely helps you optimize YouTube videos for targeted traffic! If someone’s watching a YouTube video with a similar tag as yours, your video can get displayed in the related video sidebar. Tags are not a strong ranking factor, but it will surely help your videos rank higher for your target keywords! With all these attributes filled in and saved, waste no time in making your video LIVE by hitting the ‘Publish’ button! Note: The “Publish” button will be displayed only if you select the “Public” option in the video settings. Well, these are the BASIC steps you must follow to optimize YouTube videos. Now all you have to do is get the word out there about your published video. Share it on social media sites like Twitter, Facebook, Google Plus and the like. Use the video link in your email signature. There are numerous other ways to publicize your YouTube videos online. Only your imagination is the limit. Well, that pretty much sums up the post. Do you have a different SEO strategy to optimize YouTube videos? Or do you follow a similar approach? And hey, please don’t hesitate to share this post if you found it useful.